After a peaceful, serene walk right in the heart of the city? Well, this is an awesome option to consider. 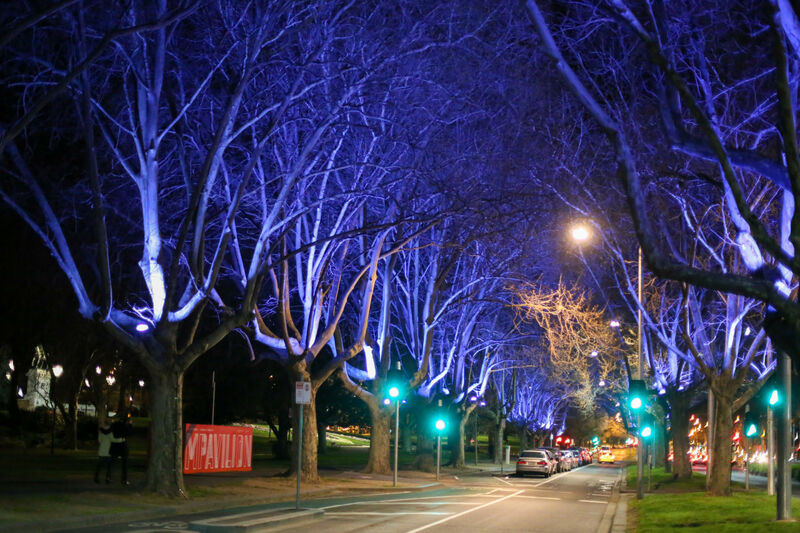 The St Kilda Road walk in the Southbank area exactly in front of the Melbourne Art Centre and National Gallery of Victoria is this stunning, beautifully lit road with an amazing atmosphere. With live shows often staged outside the art centre, a coffee place and the Yarra River around the corner is the best set up anyone could ask for. 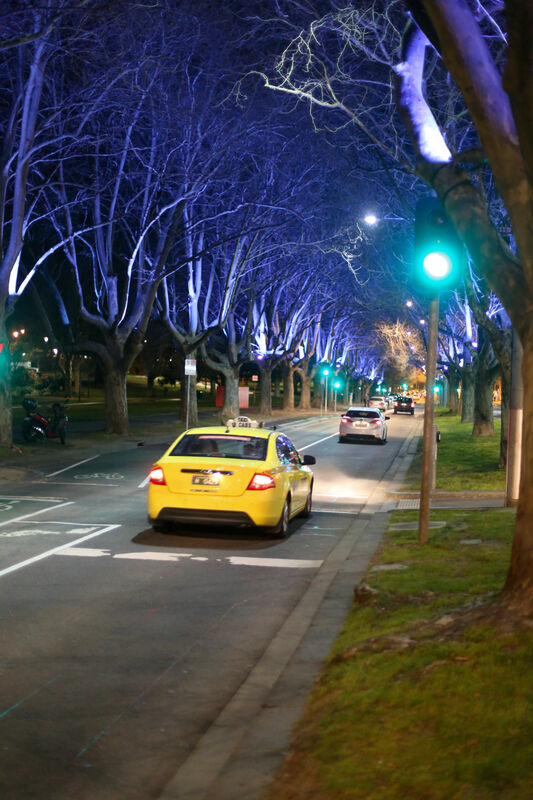 Check out this walk if you are close to flinders street station or fed square to explore the wonderful city of Melbourne further. Below are few snaps our team captured walking around this area.